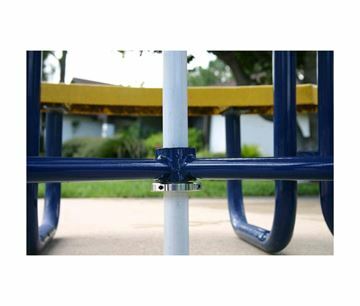 The owner of Furniture Leisure, Inc. invented the UBrace® to secure umbrellas when used with outdoor tables. It is the simplest and most secure way to keep your umbrellas flying away; either causing personal or property damage. 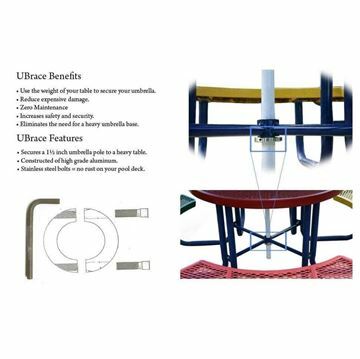 Always purchase a UBrace® when using outdoor umbrellas with tables.